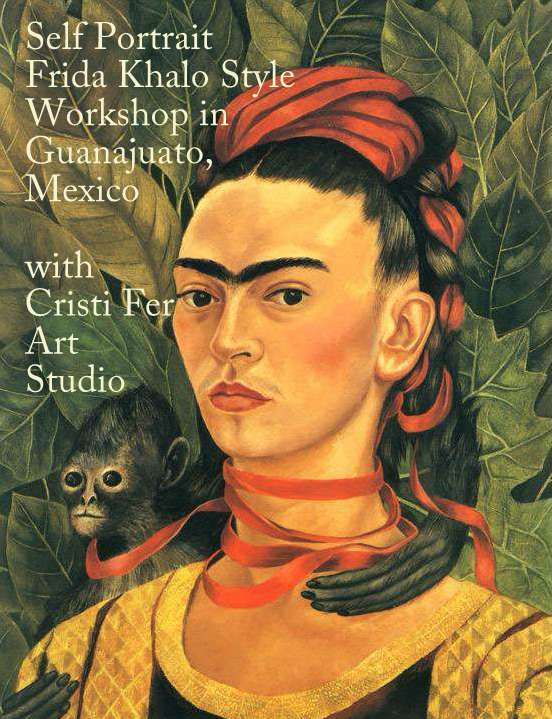 A Self Portrait Workshop in Mexico. Do you love Frida's paintings, admire her style and spirit? Now you can paint your own self portrait and take home this learning experience to apply it, any time you want, in your feature paintings. Paint in the Mexican Colonial city of Guanajuato. 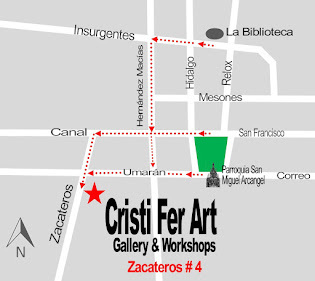 Instructors: painters Fernando Gonzalez and Cristiana Marinescu. 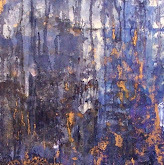 Instructors have over 30 years experience as professional painters and workshop leaders. A complete list of materials will be E mailed to you after payment via Pay Pal is received.